Commercial waste has become a major issue in today’s world. Not only the construction site managers, but the world we live in is also impacted by the negative impact of improper waste management. Several methods are available for them to minimize the waste that is generated at the construction site. Conducting a waste management audit can be considered as the best option out of them. Ability to save a considerable amount of money can be considered as the most important benefit that is associated with waste management audits. One of the primary objectives of construction sites is to save money as much as possible. 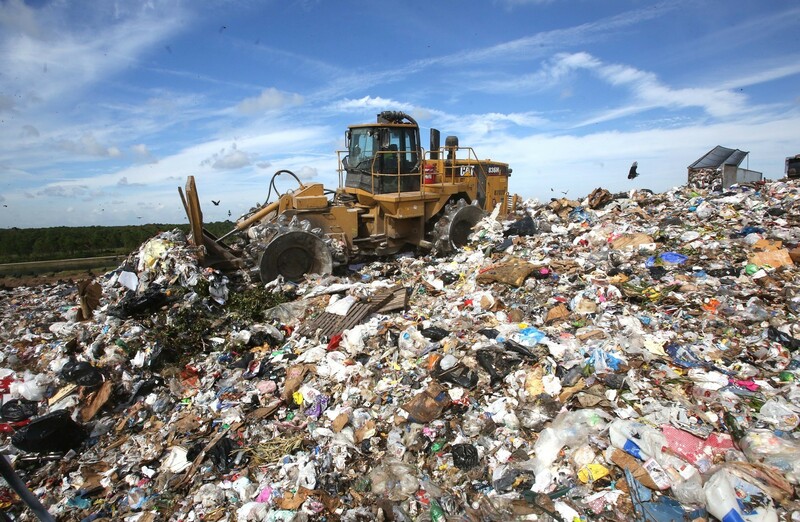 With proper waste management audits, they will be able to achieve that objective. That’s because a large amount of money is being wasted due to improper waste management. With the waste management audits, it is possible for the construction site managers to get a clear understanding about the streams where money is being wasted unnecessarily. Then they will be able to apply appropriate solutions in order to minimize the wastage. For example, if the construction site managers realize that a lot of resources bought for the project end up in waste, they can think about minimizing the purchase of resources. Such practices have the ability to help people save a considerable amount of money in the long run. These benefits can be passed onto the clients and stakeholders as well. Estimating the amount of waste in tonnes generated for £100,000 of the construction value. Estimating the amount of waste generated for 1000 sq. meters of floor space in construction site. Estimating the percentage of waste that is diverted from landfill. Estimating the percentage of recycled content achieved. These four parameters are in a position to give an overall picture of the amount of waste that is generated by a project. Therefore, the construction site managers can think about launching a waste management audit based on them without keeping any doubts on mind. Instead of having a one-time audit, it would be a good idea to have several audits and get the result of all as the final outcome. This will help the auditors to arrive at a more robust outcome. In other words, the results obtained from such a comprehensive auditing would never be incorrect. Therefore, people who are looking forward to use the gathered data can use them without keeping any doubts on mind. Waste management audits have the ability to create a positive impact on the environment as well. As you already know, the disposal of waste can ruin the world we live in. With effective waste management audits, you will be able to contribute towards the betterment of the world as well. Therefore, you must pay special attention towards it and make sure to eliminate the generation of unnecessary waste at the construction site.